and Explore Why You Should Include Google+ Strategies as Part of Your Marketing Mix – Click HERE! > What Exactly is a Google+ Page – Click HERE! > The 7 Steps to Google Plus Marketing Success // STEP 1: Pick Your Topic – Click HERE! > STEP 2 – How to Create Your Google+ Page – Click HERE! > STEP 3 – Upload the Cover and Profile Images – Click HERE! > STEP 4: Create Your “About” Section – Click HERE! > STEP 5 – Google+ Marketing Tools – Click HERE! > STEP 6 -Posting to Your Google+ Page – Click HERE! 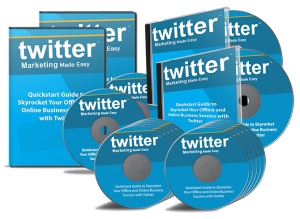 > STEP 7 – Getting Followers – Click HERE!